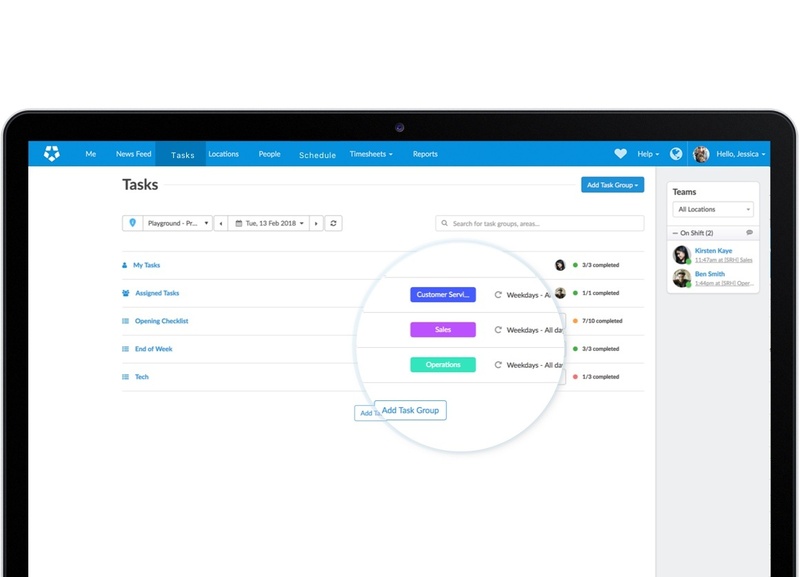 Create tasks and assign them to staff, then get notified when they’re done. 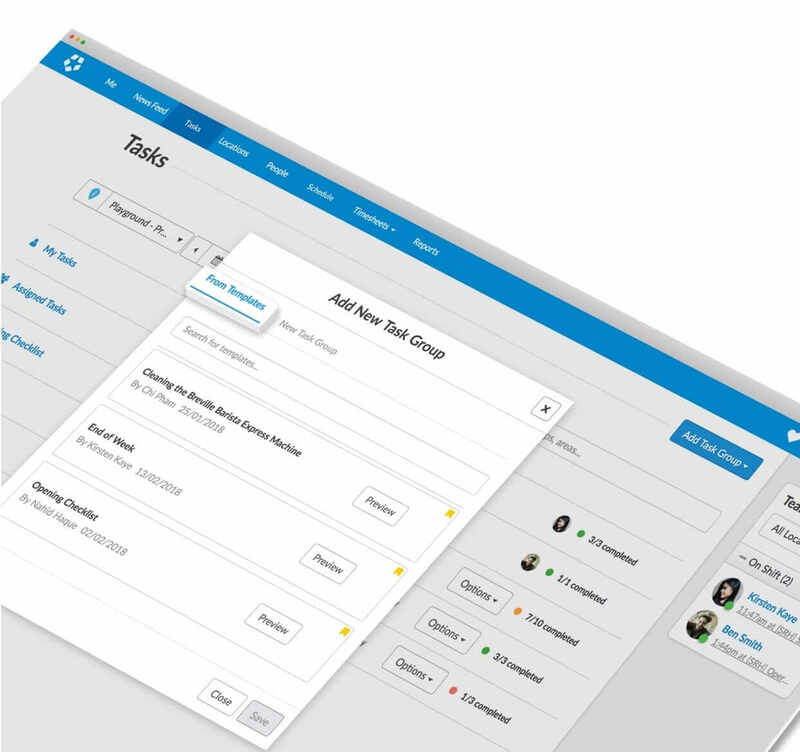 Make managing workloads easier with Deputy tasking. Create and assign tasks to team members, or even to yourself. 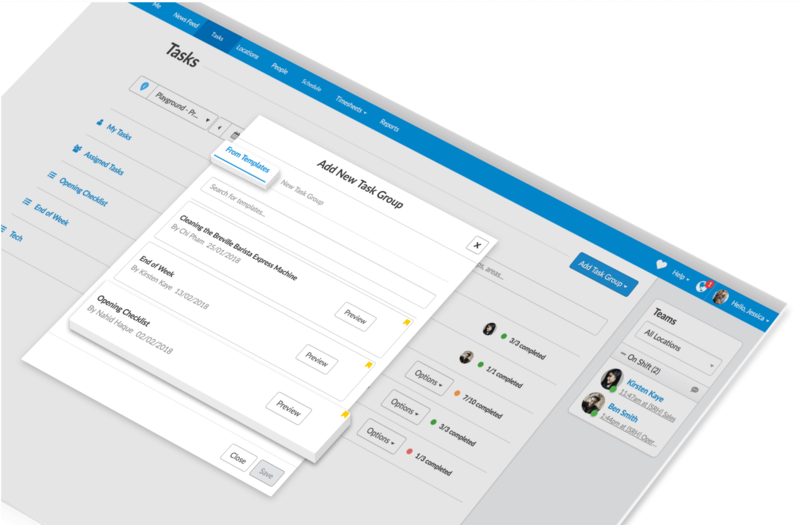 Keep track of any task status using the Deputy dashboard. A traffic light colour code allows you to see who completed which task and when, as well as any incomplete tasks remaining. Set any task as a one-off, or schedule regular tasks to repeat at certain intervals. 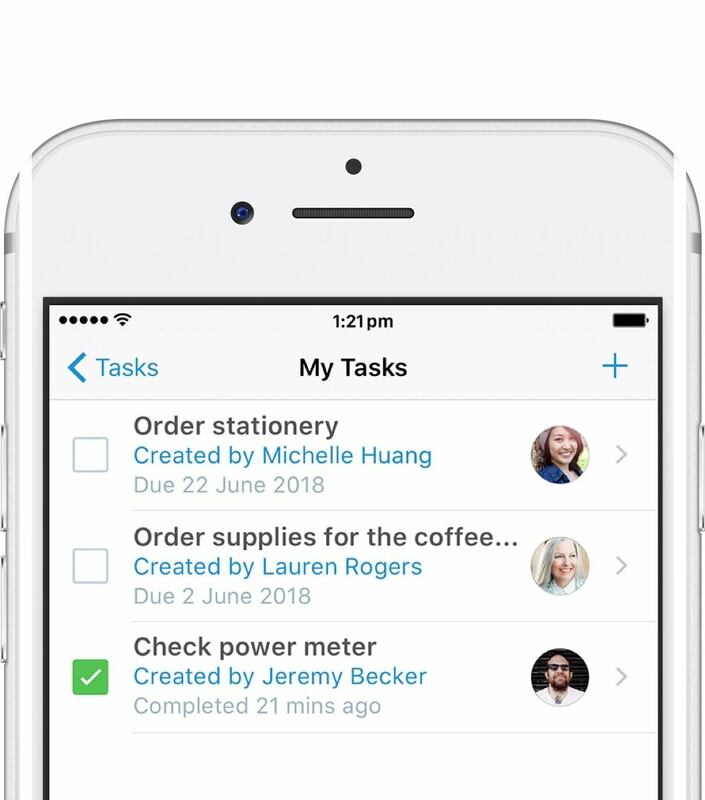 Add notes or checklists to tasks so that you can make sure nothing is missed. Select from our library of industry best practice task lists, or save your own templates to duplicate across other areas. 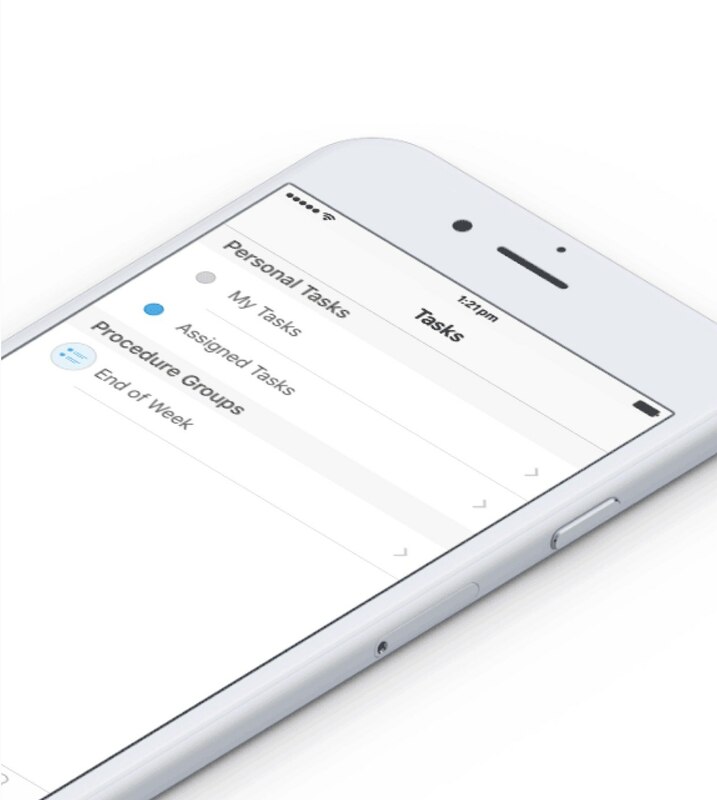 Access, create, and complete tasks on the go, with real-time updates across all of your devices.